Whether you’re jetting off to catch some sun or taking a short city break a good carry on bag can make your journey a lot easier. And with hand luggage size a challenge, it can be tough to find a bag that’s just right. 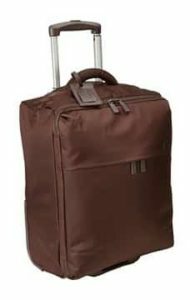 Good luggage should allow for smooth and swift travelling and finding a bag with the right compartments, capacity and style will enable you to keep everything you need organised and safe. 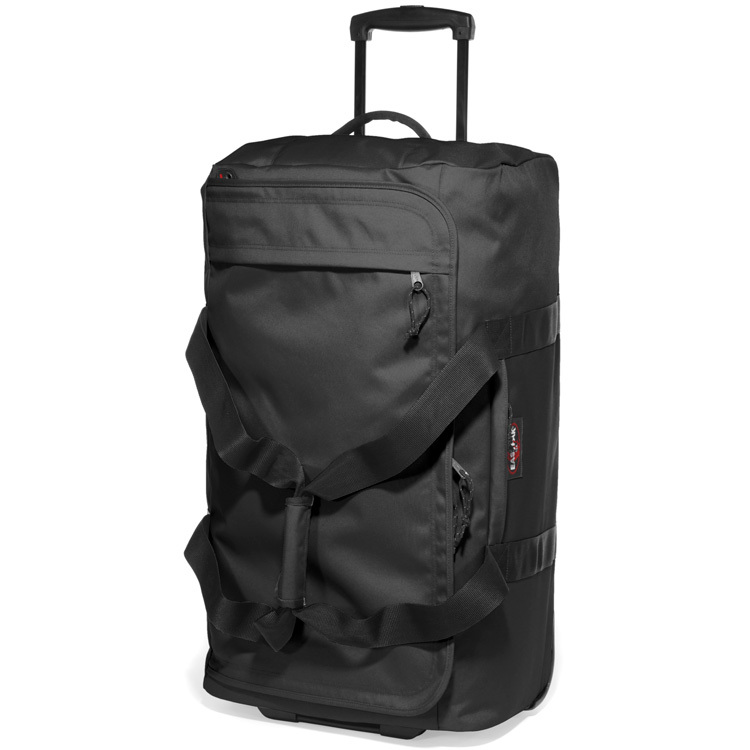 Better wheels, increased capacity and TSA friendly compartments (for those travelling to/within the US) are just some of the features making carry on bags so much more convenient for travellers. Let’s face it none of us want to be the passenger on the plane that gets in everyone’s way with a difficult bag. And with these five great carry on options gone are the days of struggling around the airport with awkward luggage. 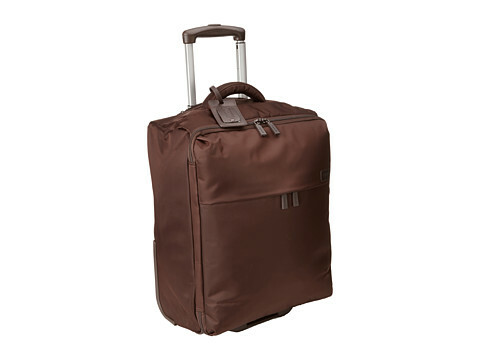 This carry on is made for all the wear and tear your travels may throw at you. It’s sure to keep your valuables protected and unlike a lot of similar products, its sleek design is strong and durable enough to also withstand many a trip to come. Cabin approved for most airlines (dimensions – 55 x 39 x 20cm), its features include side, as well as top carry handles, a fixed TSA combination lock and interior cross ribbons. With the bags mono tube wheel handle combined with the four multi-directional spinning wheels, you will be gliding through the airport at ease. Samsonite Firelite Spinner Cabin Case, from £235. Eastpak bags are known for great quality and this design (dimensions: 52 x 35 x 18cm) is the perfect carry-on for a long weekend away. With carry handles that can be used as back straps, the wheeled bag doubles as a rucksack. 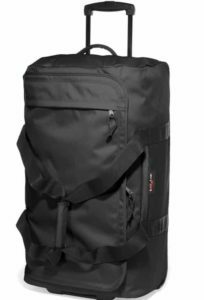 Made to fit most airline restrictions, the bag stands up straight and allows for flexible packing, giving you plenty of room for all your essentials. Its main compartment has a U-zip opening combined with two outer zipped pockets on the side and front of the bag, perfect for storage of things you need to access quickly. The Lipault Paris bag (dimensions: 55 x 46 x 20cm) is made from water resistant nylon, making it lightweight and extremely expandable. Despite its limited dimensions the bag has a very spacious interior, it also has a foldable feature that makes storage back at home effortless and quick. The bag comes in a range of vibrant colours, the interior includes zipped pockets and a handy storage bag. It has two wheels, is ultra thin and its stylish design is built with simplicity in mind. But it also makes for a sturdy and very useful carry-on. Although Rimowa is the most expensive brand on our list, they produce a bag that could well last you a lifetime. The new Salsa Air (dimensions: 55 x 40 x 20cm) collection is 26% lighter than the classic Salsa series. Made from ultralight polycarbonate, if the case is compressed it will automatically return to its original shape once the pressure is released. 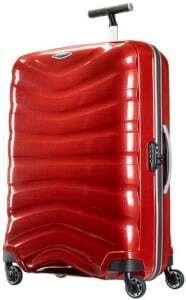 The easy to manoeuvre, airline-approved case includes a monotube handle, TSA combination lock and four-wheel spinners. It’s interior combines quality netting and a light inner lining to keep your things in place, and neat and tidy. 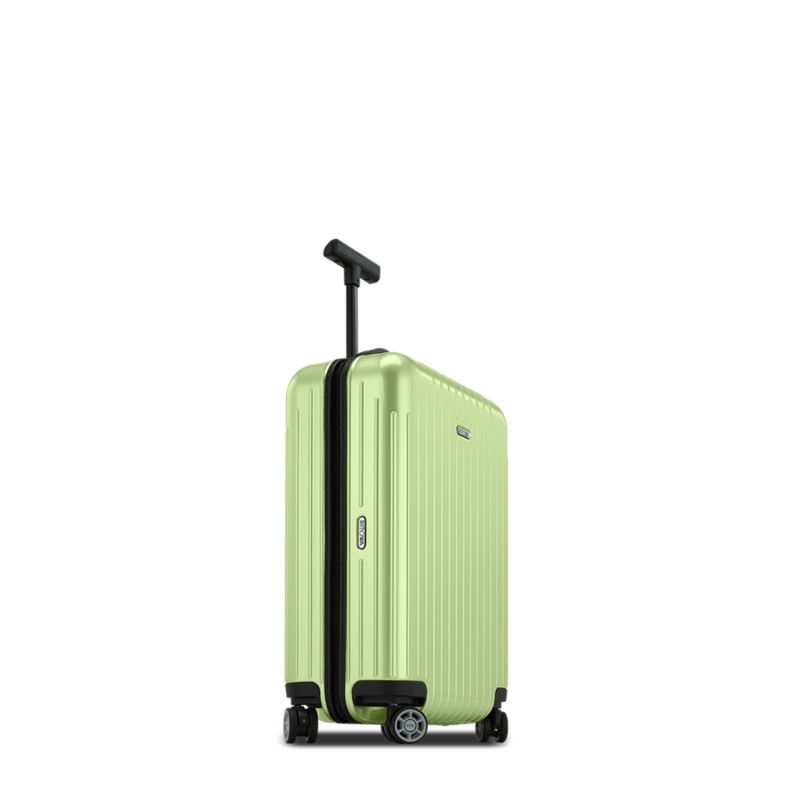 With a sleek and shiny shell available in unique colours such as lime green and Carrara white it’s a firm favourite with celebrities and is perfect for fans of luxury luggage. 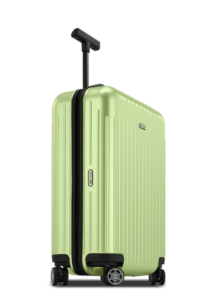 Rimowa Salsa Air, from $800/£380. If you’re looking for a strong backpack to use as a carry on, this one ticks all the boxes. 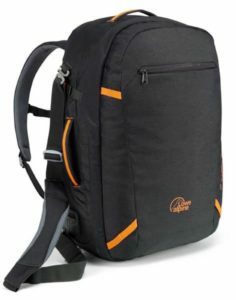 Made to accommodate most airlines size restrictions (dimensions: 55 x 35 x 25cm), the bag has a number of useful pockets, including a front waterproof zipper, rear compartments and side net pockets. It is made from lightweight material, the shoulder straps can be tucked away and it has a removable carrying strap at the top of the bag. 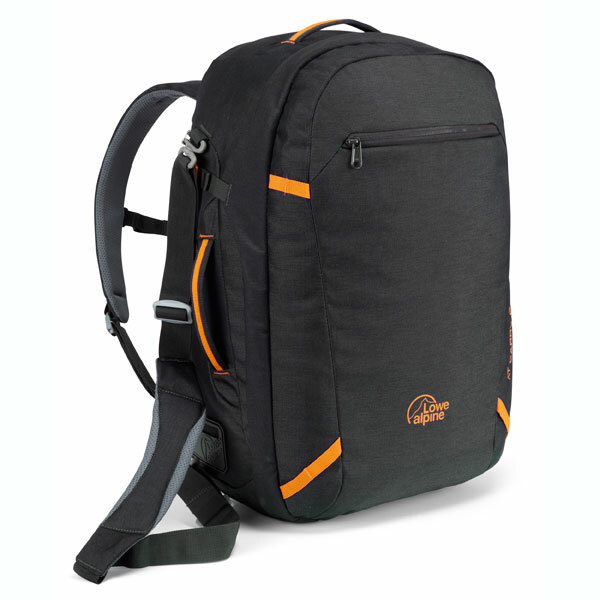 Lowe Alpine Carry-On 40 Backpack, from £70. Rachel is a writer who currently studies journalism. 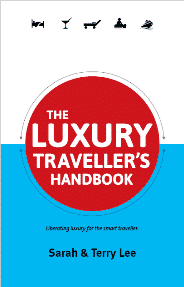 She has a particular interest in lifestyle, travel and fashion. In her spare time she likes to indulge in activities such as yoga, reading books and attending music gigs. She loves relaxing city breaks, is keen on learning about different cultures and is always up for a new adventure! Hmm..I’ve been wondering about investing in a hand luggage sized Samsonite for some time now. Perhaps it’s time tot ake the plunge? They do look good, I’m pretty keen on the Rimowas as well. Spotted someone with one at security at Heathrow this week – looked a great quality bag.